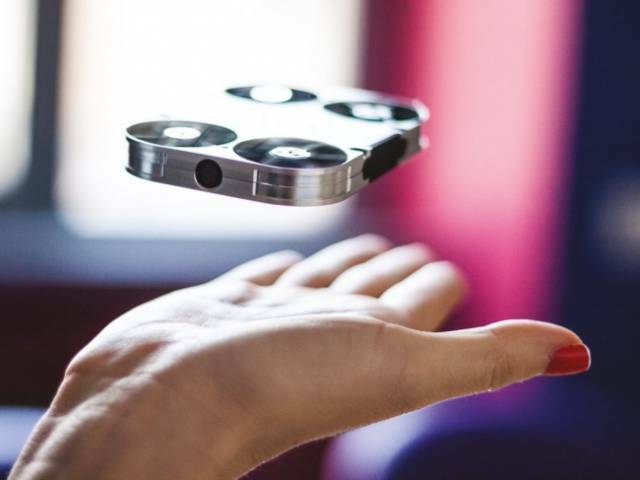 AirSelfie is a pocket-size flying camera, which you can control with your smartphone. The gadget has a high-definition 5-megapixel camera and is able to generate its own 2.4 GHZ Wi-Fi network. The built-in 4GB micro memory card should be enough to store all your pictures. The product is available on Amazon. 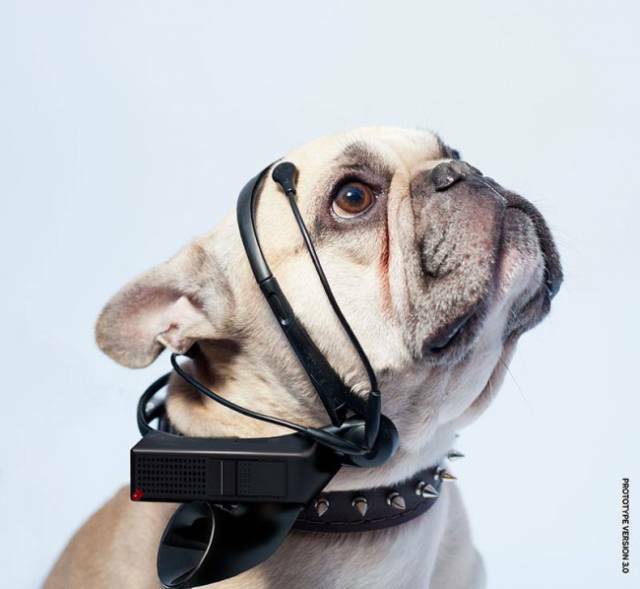 The Nordic Society for Invention and Discovery claims that we will soon be able to read our dog’s thoughts with the help of EEG-sensoring, Micro Computing, and special BCI software. The device will be able to recognize specific electrical signals in an animal’s brain and translate them to the curious pet owners. Due to a lack of resources, the project is now on hold. Skinners is a new piece of clothing combining the best of 2 worlds: the comfort of a sock and the protection of a shoe. You can wear them everywhere: at the office, at your gym class, at a camping site, inside and outside. They are already available online for everybody to order and try. 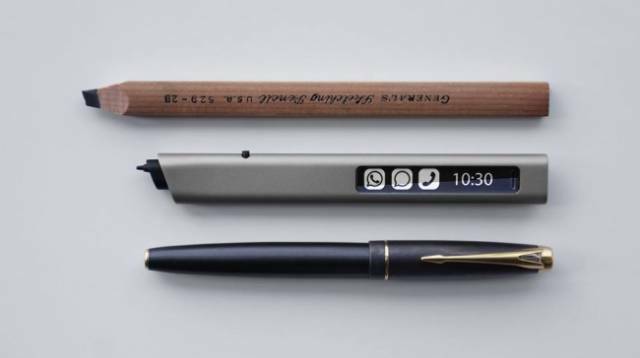 With Phree, you can write, sketch, and annotate on almost any surface. While you are writing, a 3D optical tracking engine measures the motion of the device and automatically sends the result to any Bluetooth device. Pre-ordering is closed at the moment. Morpher is a new safety concept. 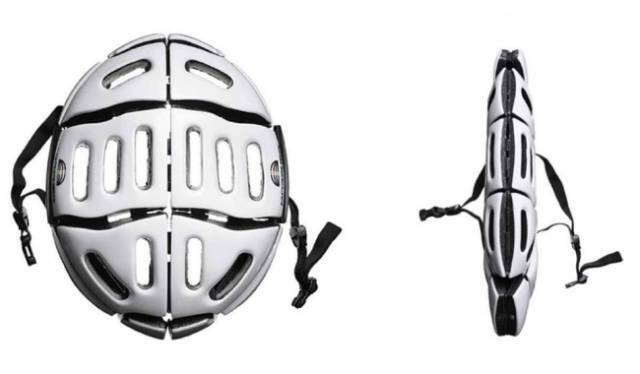 It is more portable than a usual helmet as it folds flat, and it offers the same protection as a normal helmet. The helmet can be ordered online and is delivered worldwide. 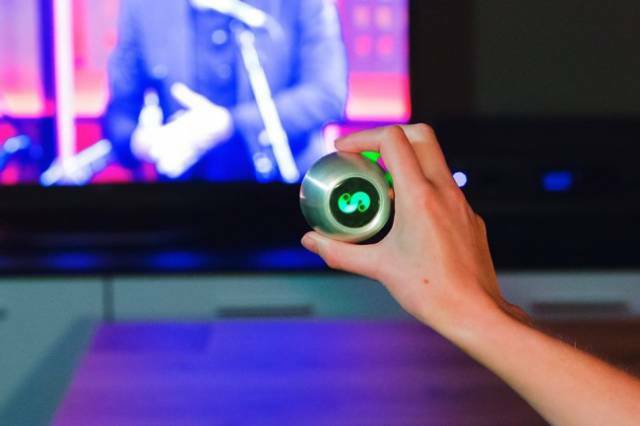 SPIN remote is a solution for those who are tired of having multiple controllers and remotes for all their devices. It learns commands and can control existing infrared equipment and new smart devices. All the commands and movements are customizable. SPIN is already available online and in major electronics shops. Knops is a noise-reducing hearing aid. The creators claim that with this hearing solution you can adjust the level of noise outside just as you control the volume of your TV. 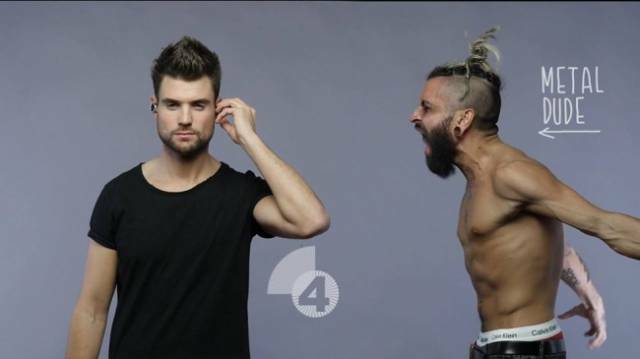 The device currently has 4 modes from "hearing everything" to a completely silent environment. Knops can be pre-ordered online. Sugru is a moldable glue that eventually turns into silicone rubber, making it ideal for many indoor and outdoor fixes, creations, and mountings. The glue attaches to almost everything, and if you leave it overnight it will turn into a strong rubber. The glue seems to be very popular on Amazon. This gadget is for those who always lose their keys, passports, and wallets. 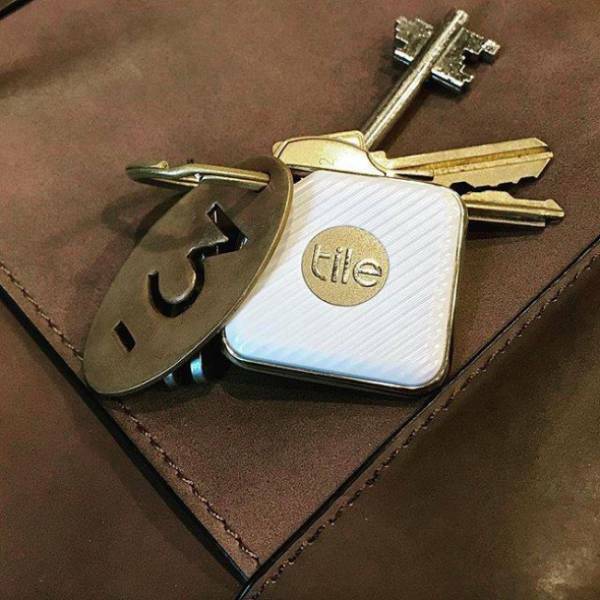 Tile is a thin Bluetooth tracker. If you download the Tile app, you can ring your things and track their last location. If your Tile is within the 100-foot Bluetooth range, it will play a loud tune. The product is available to order online. 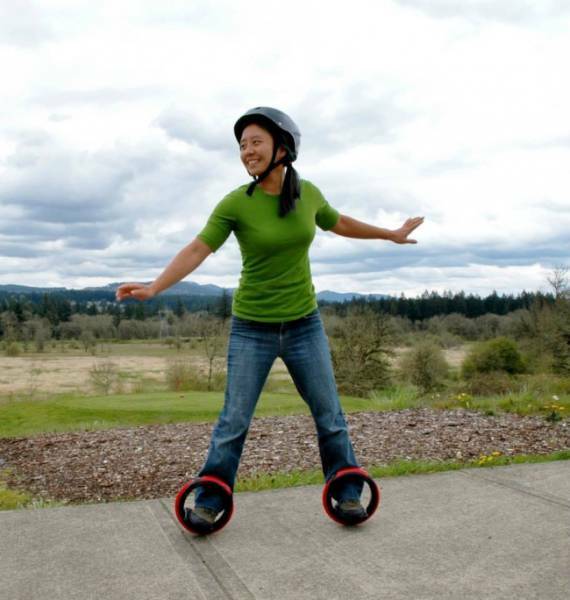 Orbitwheel is a cross between a skateboard and rollerblades. You just need to place each of your feet into the wheels and start turning and accelerating by moving your feet independently. Although the technique may seem challenging, you can do unbelievable tricks when you master it. 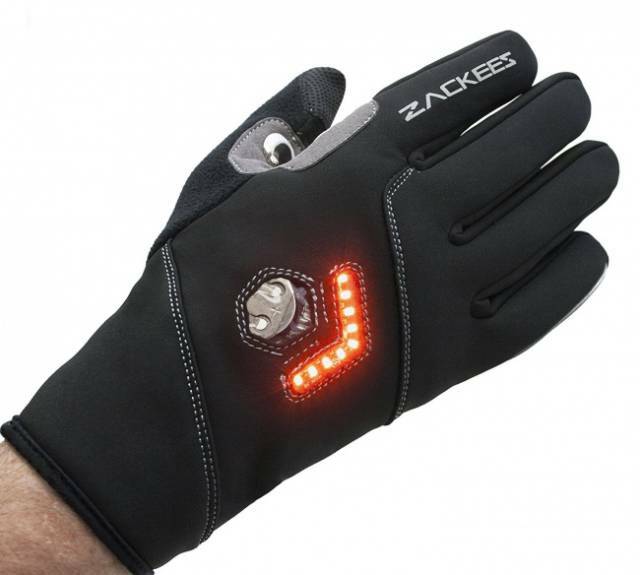 These gloves from Zackees are cycling gloves with built-in turn signals. To increase your visibility for oncoming cars, press the plates in the index finger and the thumb together, and lights will start blinking. The gloves are equipped with rechargeable batteries and can even be washed in the washing machine. 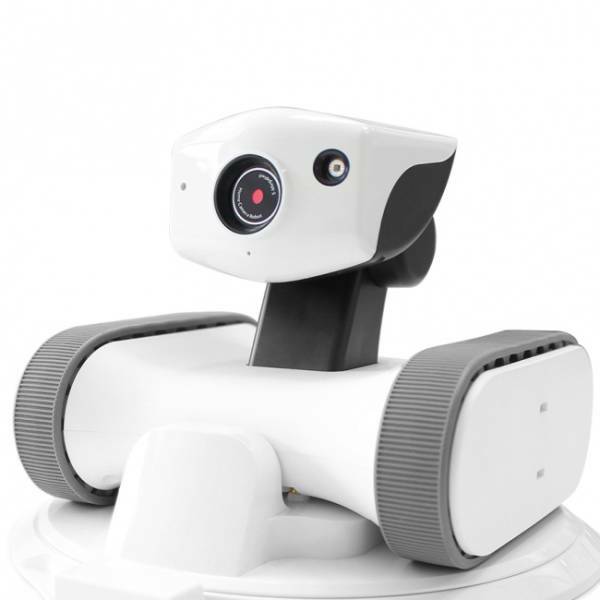 Riley is a home monitoring mobile robot. It connects to your cell phone via Wi-Fi. There is a built-in microphone and camera so that you can always see and listen to what is going on at home. Riley is available on Amazon. 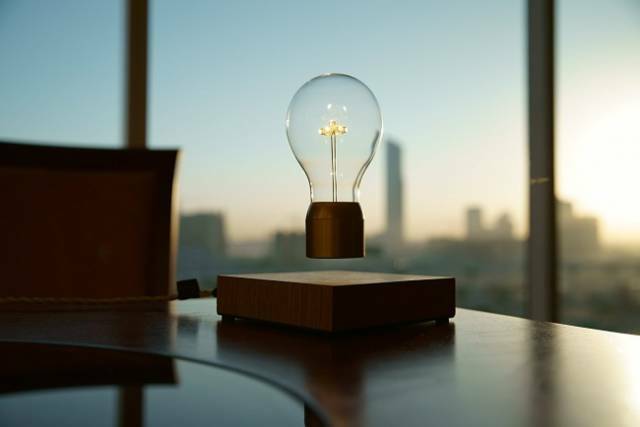 This light bulb overcomes gravity by using magnetic levitation. Moreover, it is wirelessly powered via induction. To turn it on, you simply touch the base, and the magic begins: the lamp starts floating and rotating in the air. 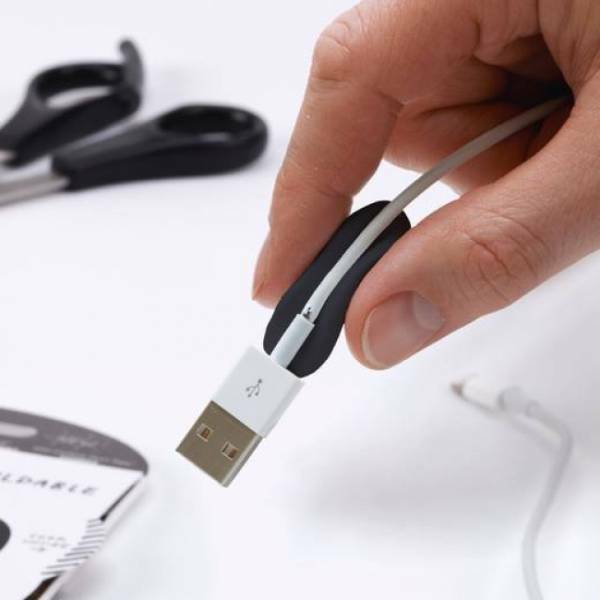 The product can be ordered online from Amazon. TheraGun is a sports massager that can relieve muscle pain and soreness after an extensive workout. TheraGun’s creators provide online training, which shows how to use it for yourself and others to ease pain in the upper and lower back, chest, shoulders, legs, arms, and hips.